I am very down to earth I love making others laugh I have a goofy personality. I love doing anything outdoors, cooking, going to concerts, going to live sporting events and spending time with my family and friends. I live each day like it is my last I am a very positive person. I do have a 20 year old son who is my everything we are both sport freaks. I am an old fashioned woman I still believe in respect, communication, loyalty, trust and everything else in between. 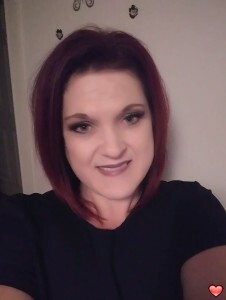 I am not looking for a one night stand I am over all the games that some people like to play I am looking for someone to get to know and see where it goes. If you want to know more about me please send me an e-mail. I am looking for someone who is not afraid to be them selfs, someone who likes the same things I do. Someone who knows what they want out of life.